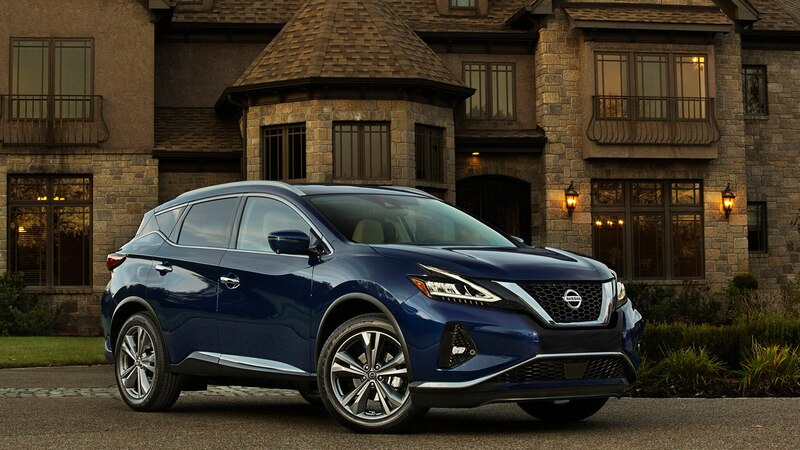 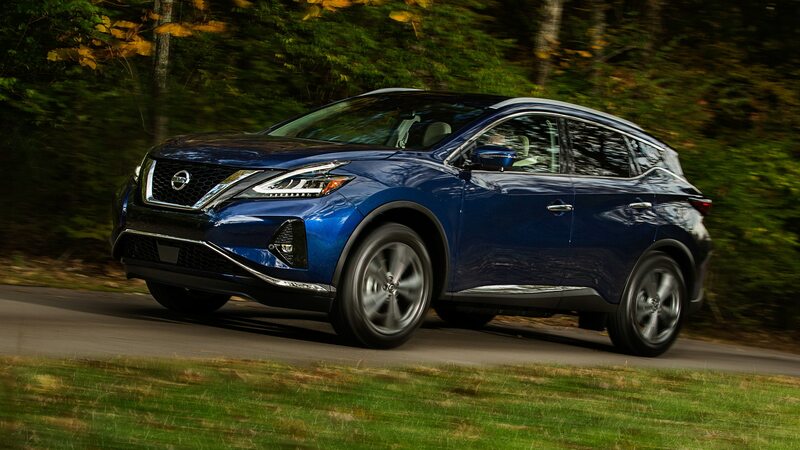 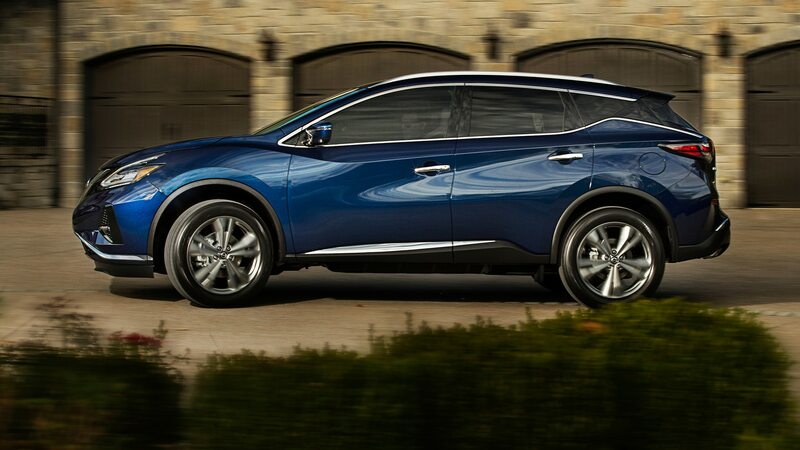 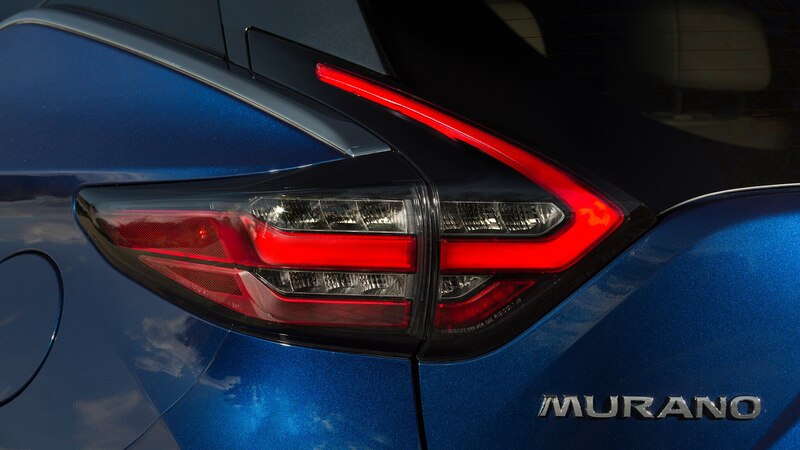 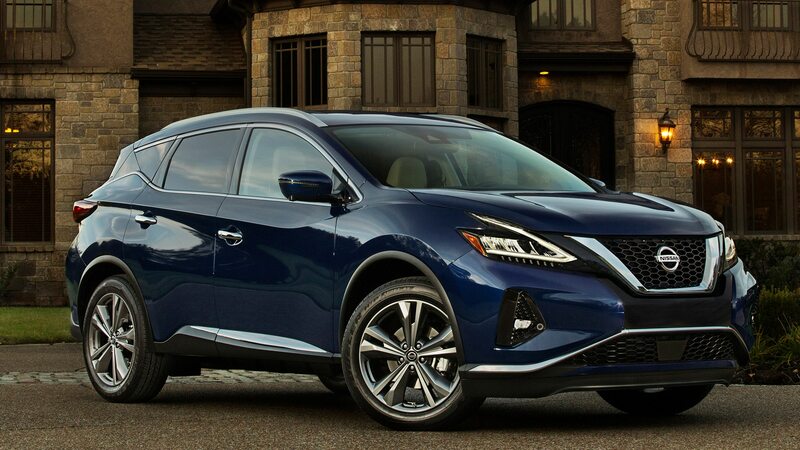 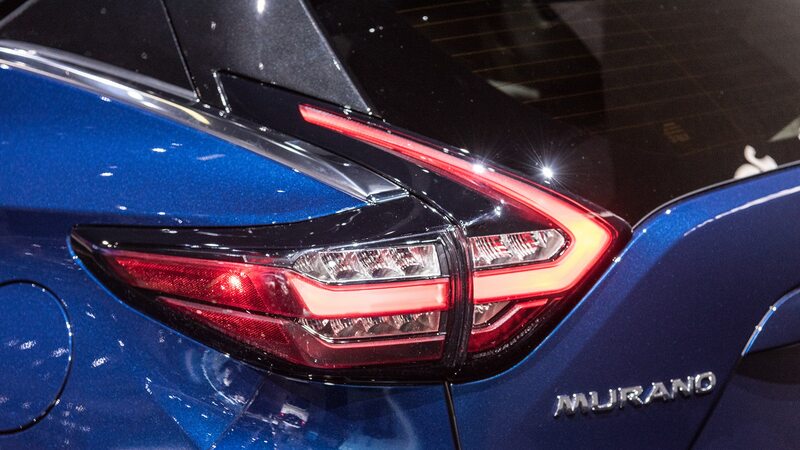 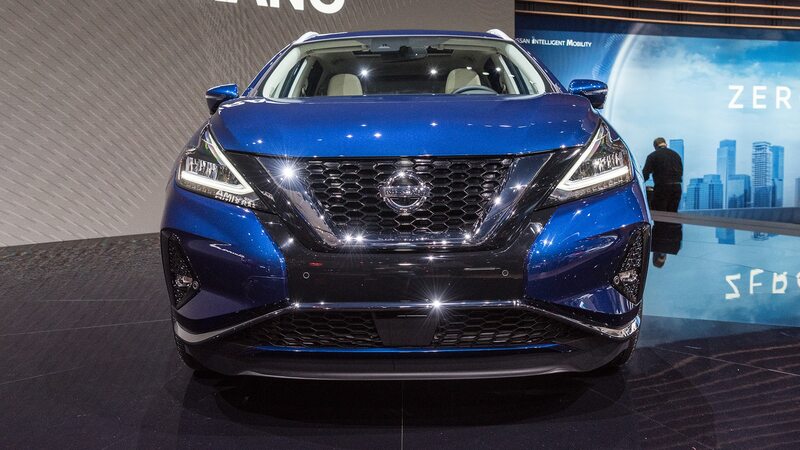 Newly updated, the 2019 Nissan Murano receives a small price bump. 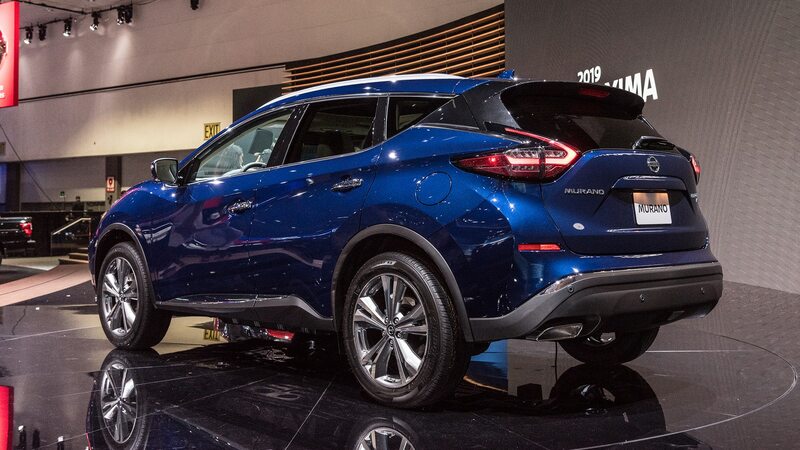 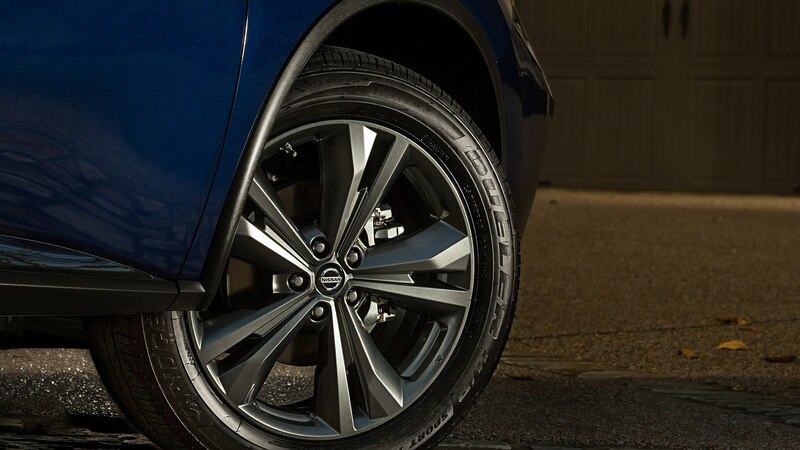 The midsize crossover starts at $32,315, up $270 from the previous model. 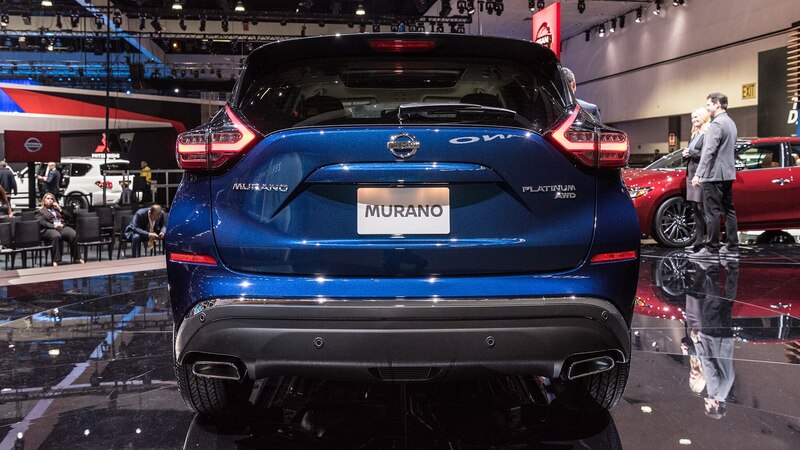 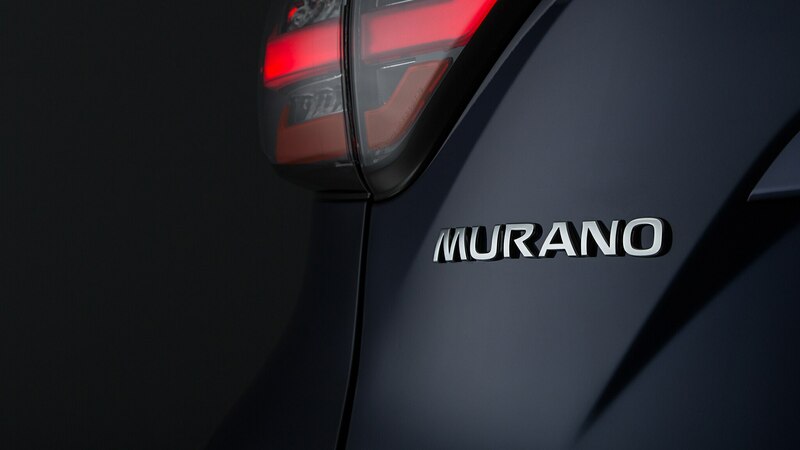 This price makes the Murano more expensive than the base Ford Edge, which runs from $30,990 before incentives. 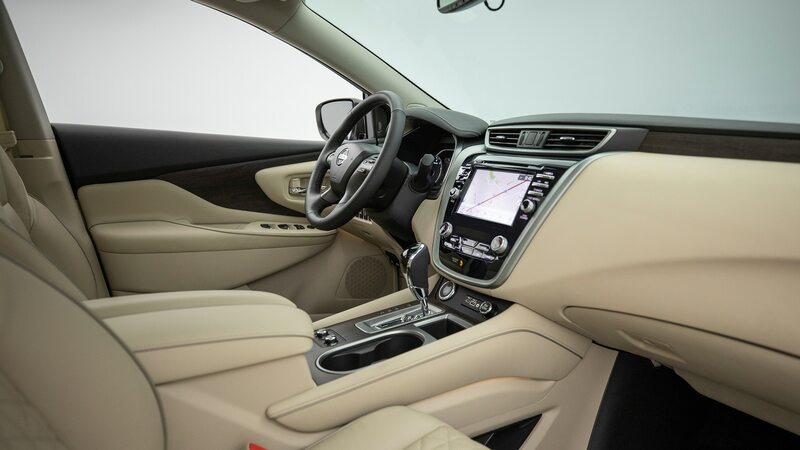 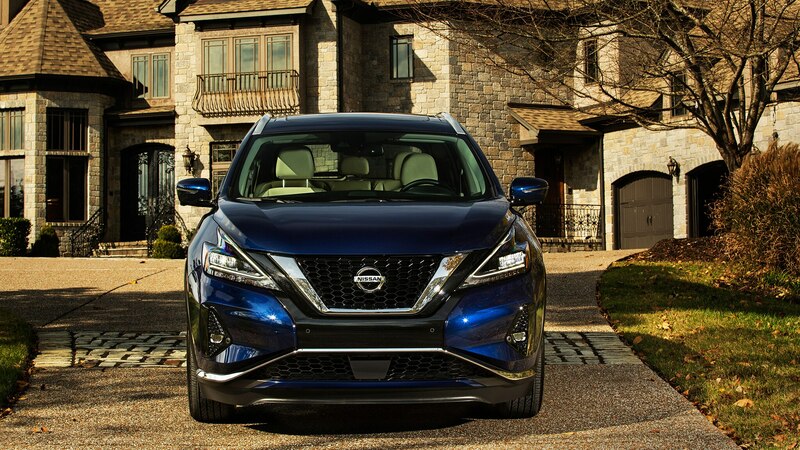 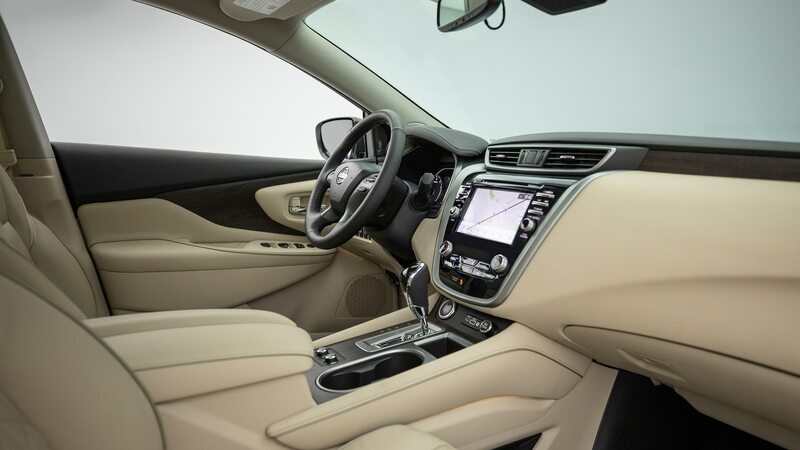 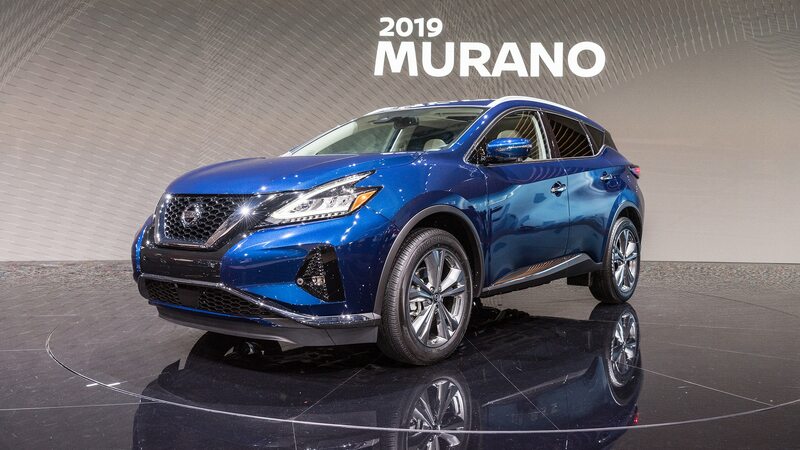 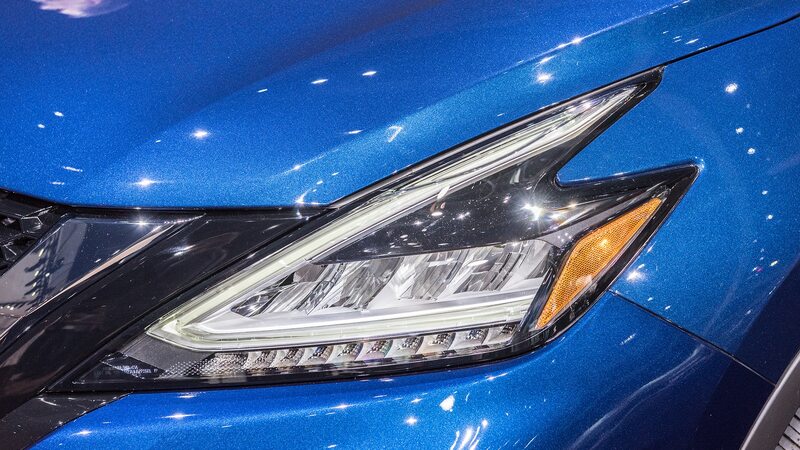 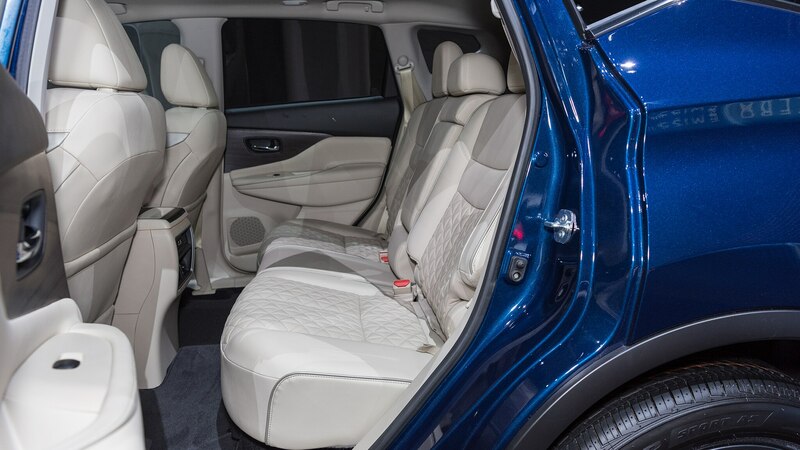 Like the Edge, the Murano has been refreshed for 2019 with an updated exterior and interior design, plus new features. 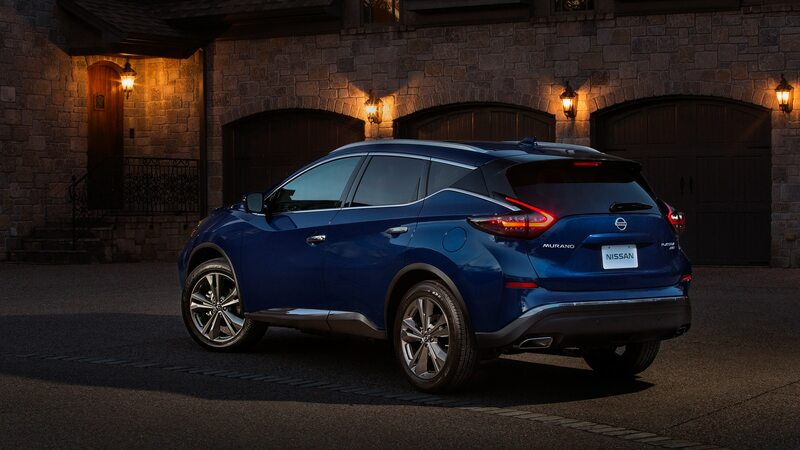 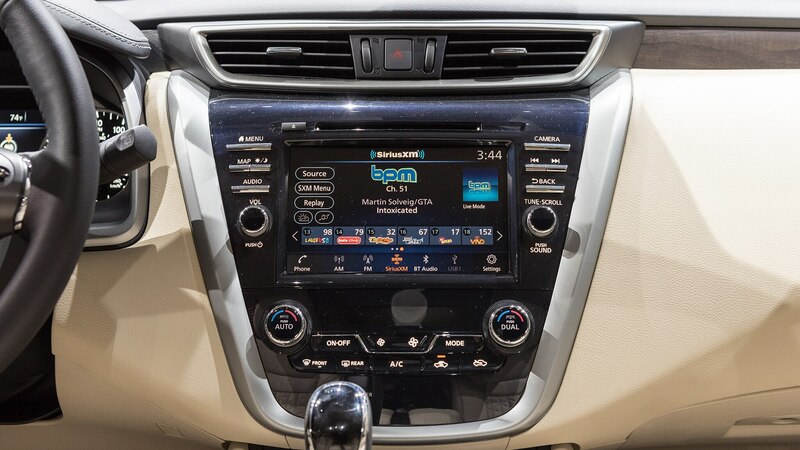 Standard features on the Murano include an 8.0-inch display, Apple CarPlay and Android Auto, and 18-inch aluminum alloy wheels. 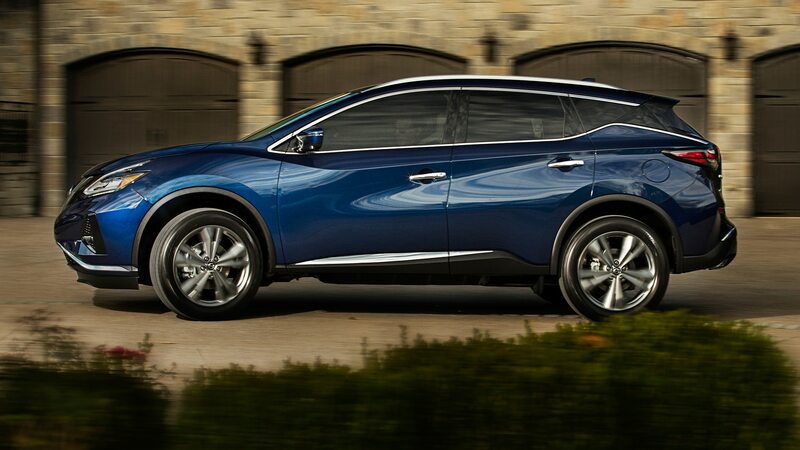 Every model comes with a 3.5-liter V-6 that makes 260 hp. 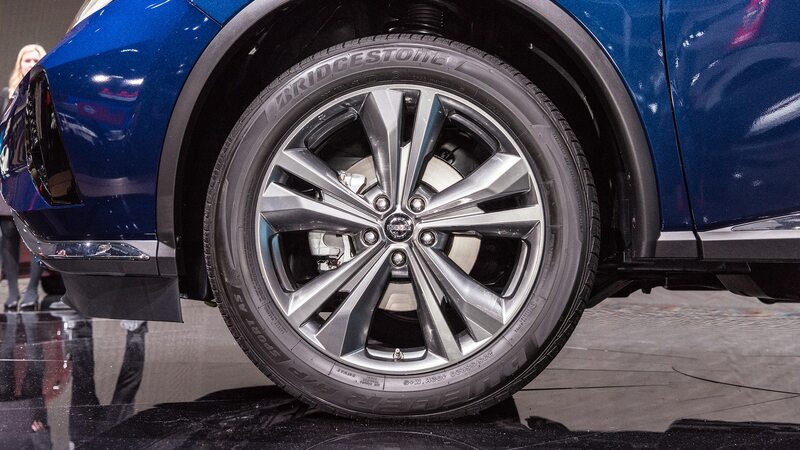 All-wheel drive adds $1,600 to any trim level. 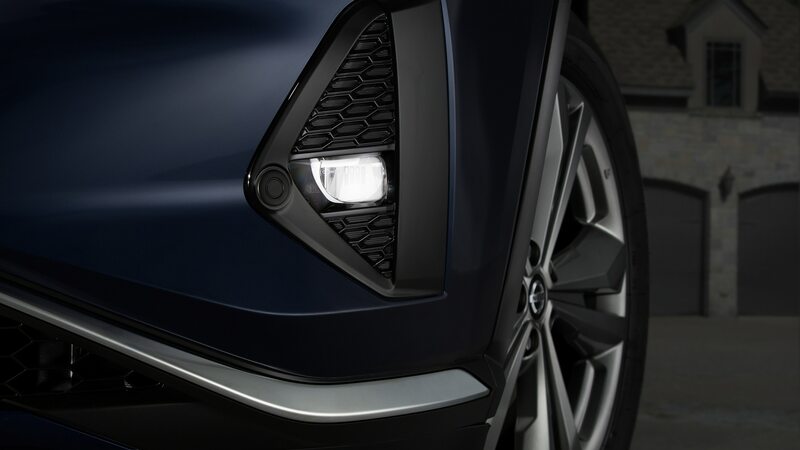 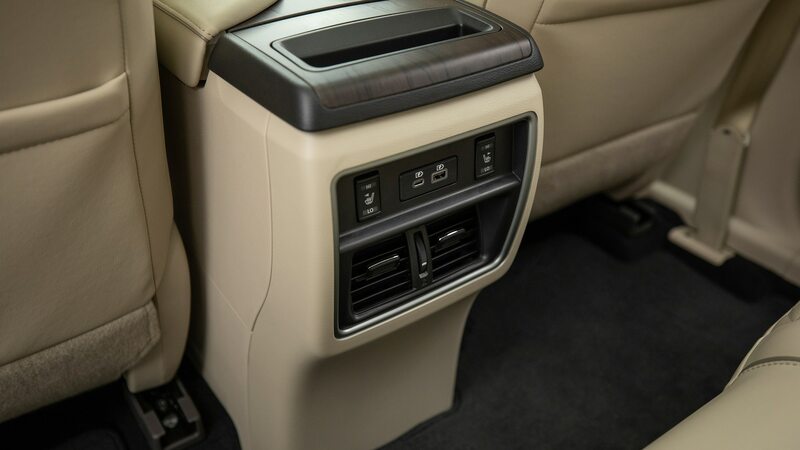 Stepping up to the SV brings remote engine start, leather-wrapped steering wheel, blind spot warning, rear cross traffic alert, and 10-way driver and four-way passenger power seats. 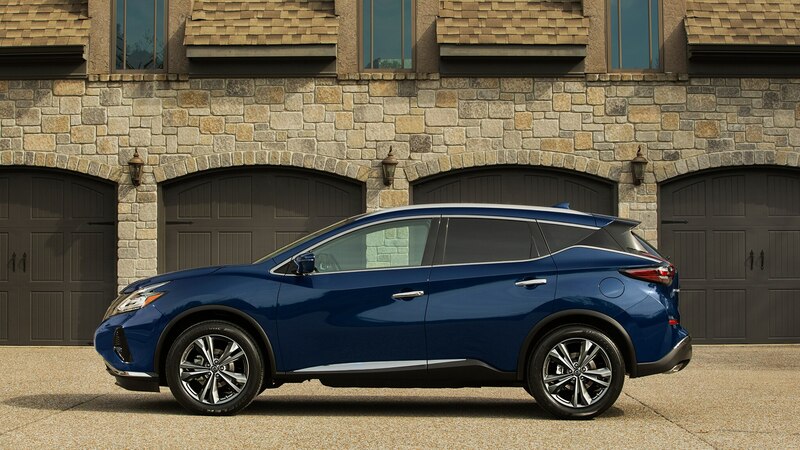 Prices start at $35,485, up $140. 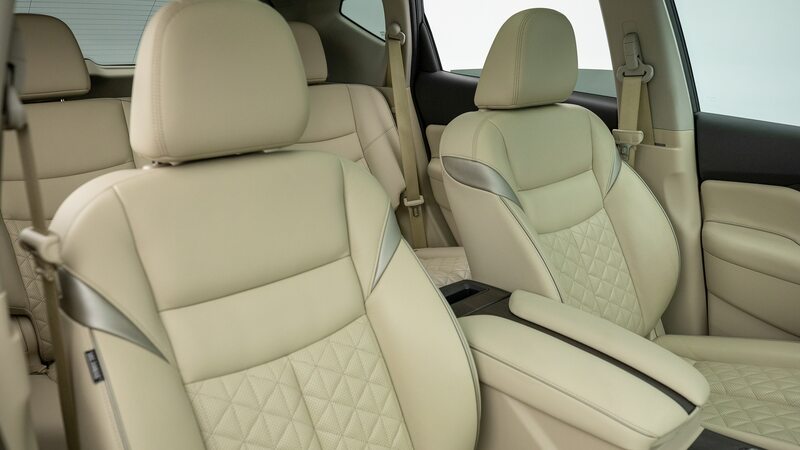 The SL trim, starting from $40,275, adds 20-inch wheels, navigation, leather-appointed seats, adaptive cruise control, heated front and rear seats, and other goodies. 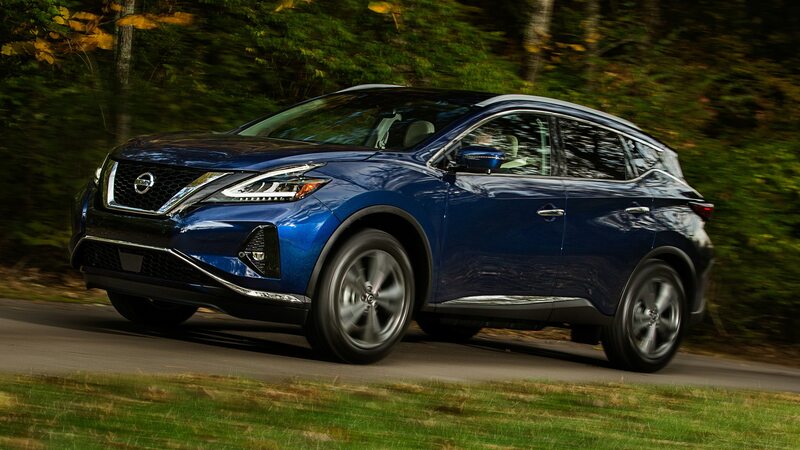 That price is $530 more than the 2018 model. 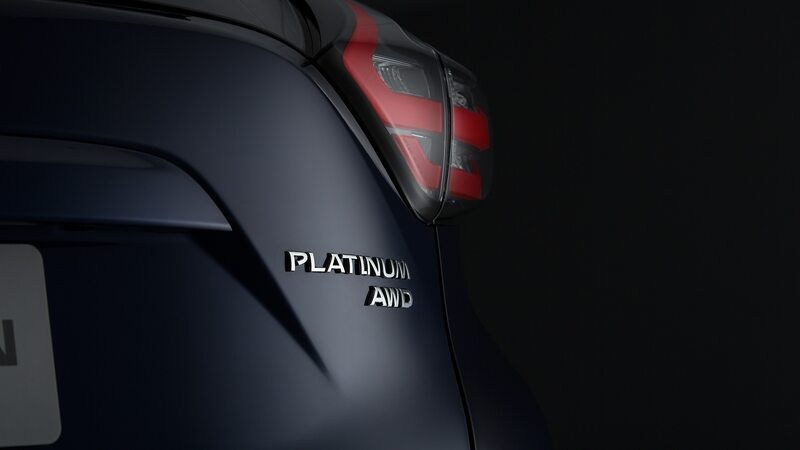 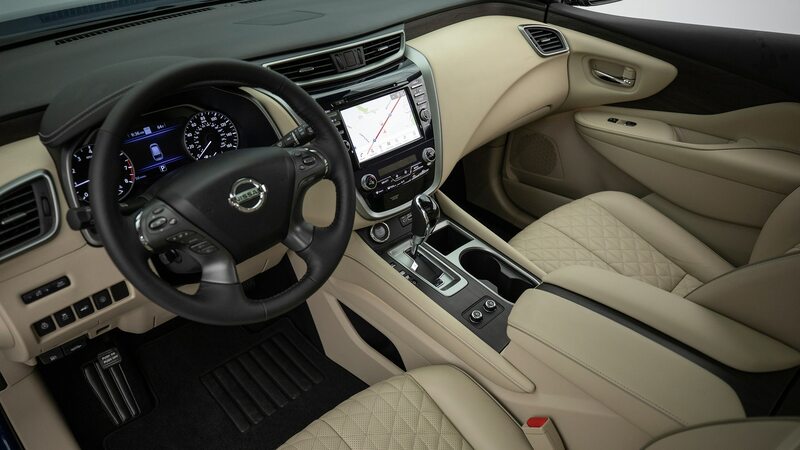 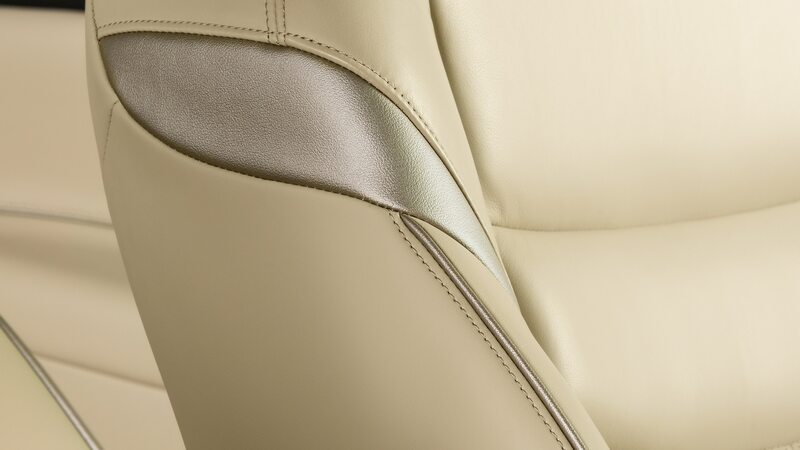 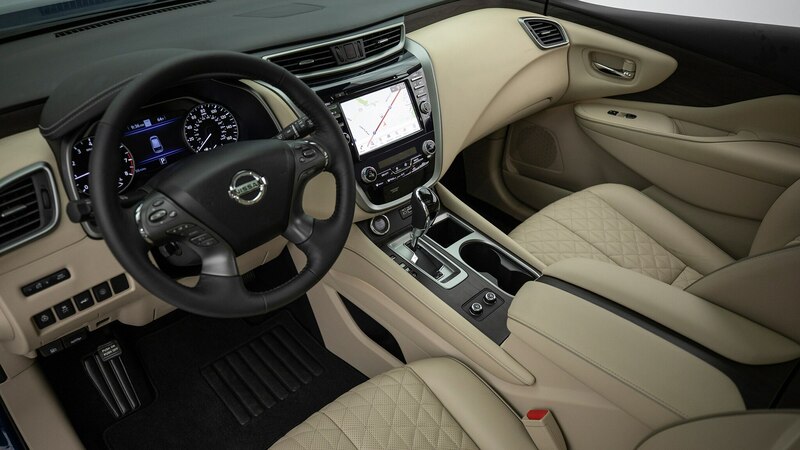 The Platinum sits at the top of the lineup, with standard features such as a power panoramic moonroof and new diamond-quilted leather-appointed seats. 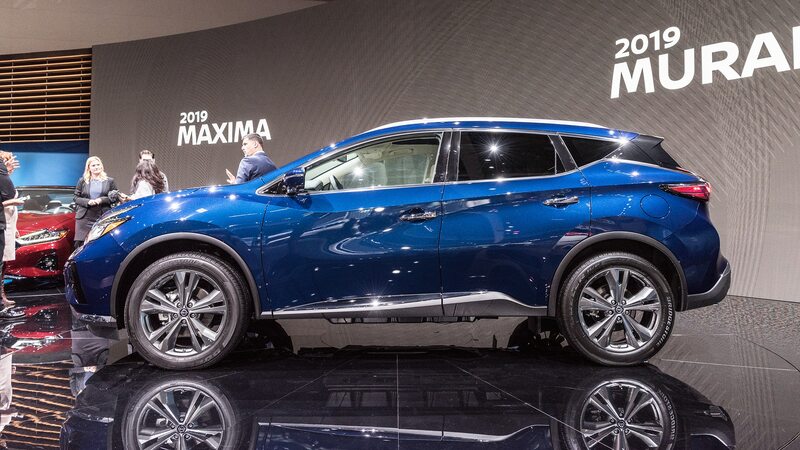 Priced from $44,575, it’s $1,100 more expensive than last year. 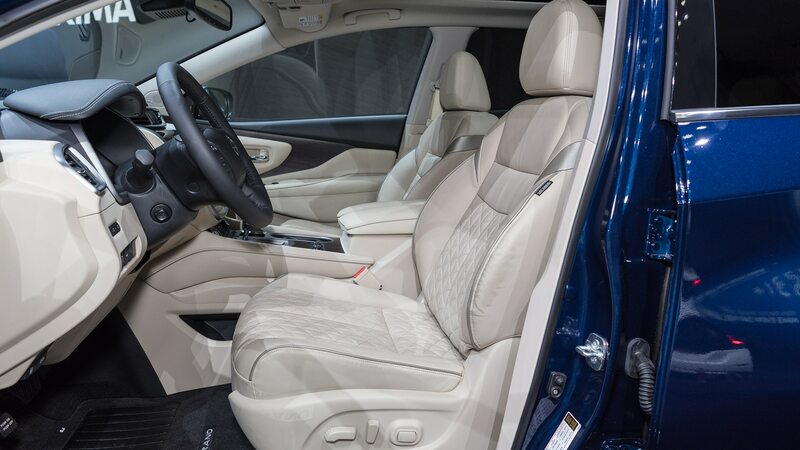 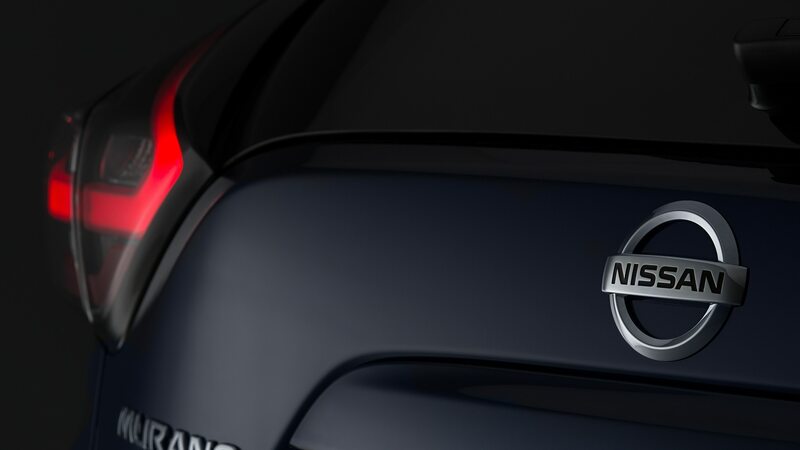 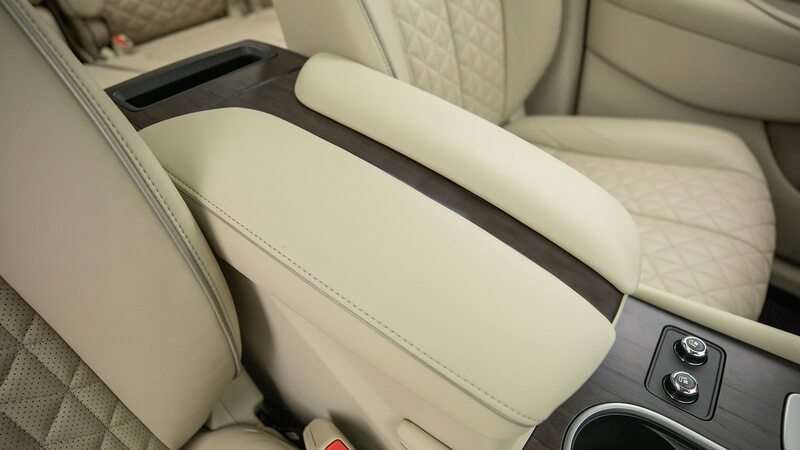 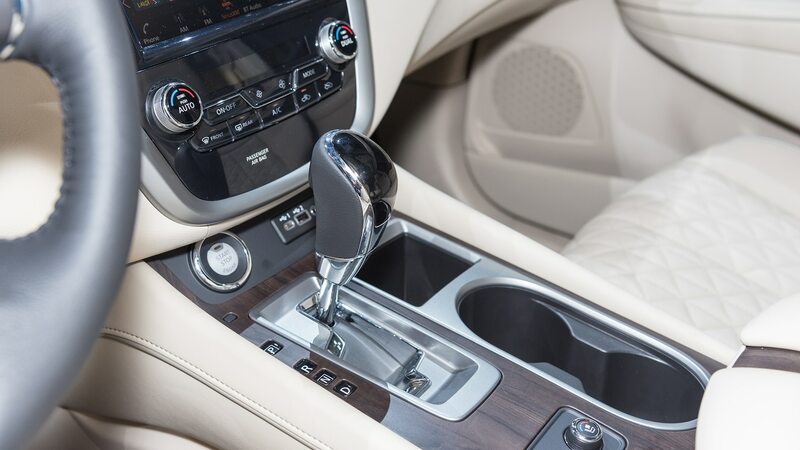 This trim comes standard with a new suite of safety technologies including automatic emergency braking with pedestrian detection, blind spot warning, lane departure warning, rear cross traffic alert, high beam assist, and rear automatic braking. 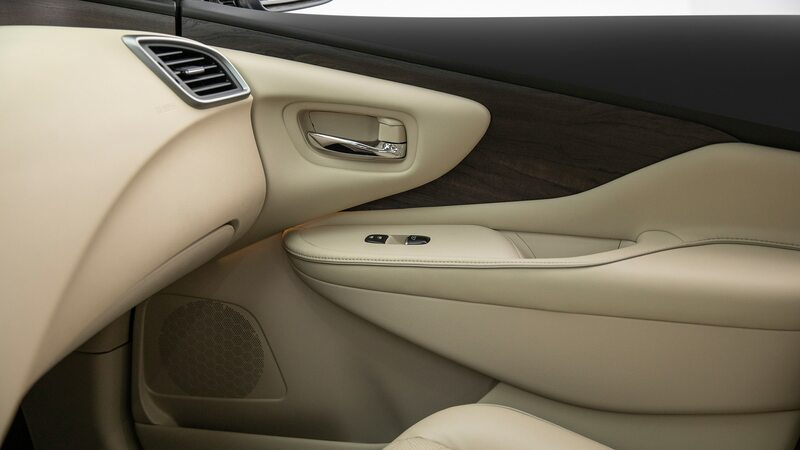 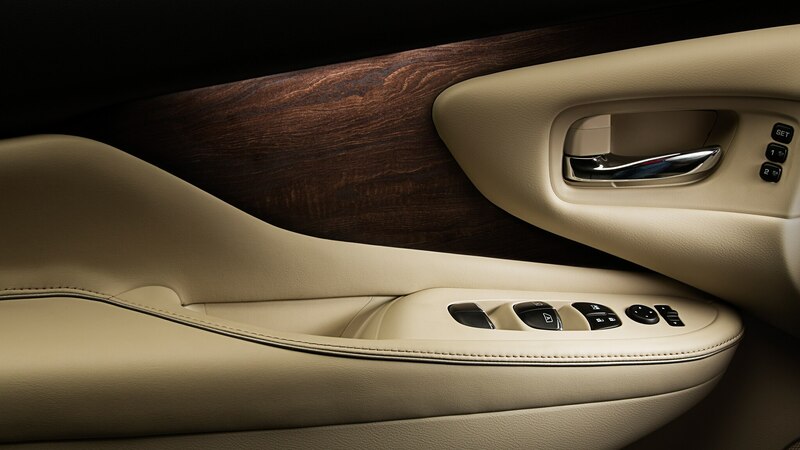 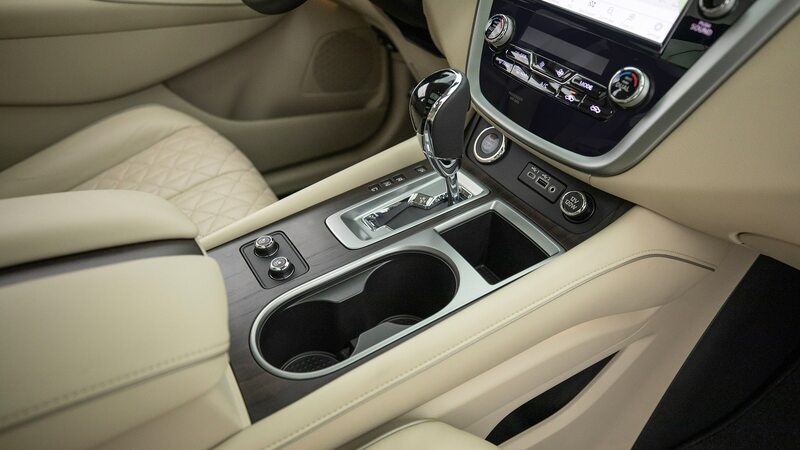 These features are also available on the SL as part of the Technology package. 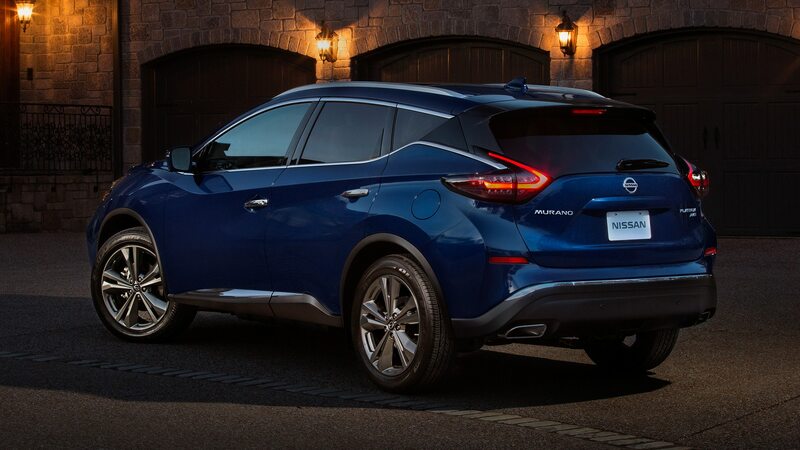 The 2019 Nissan Murano goes on sale December 20.